Much has been “Friended,” tagged and Tweeted about them. They are the best and brightest among us, representative of the youthful spirit and energy moving to Detroit. They’ve come from cities across the country, from Los Angeles, San Francisco, New York, Chicago, drawn back to the city were they born and raised. Others have come much to their surprise, to make Detroit their new home. 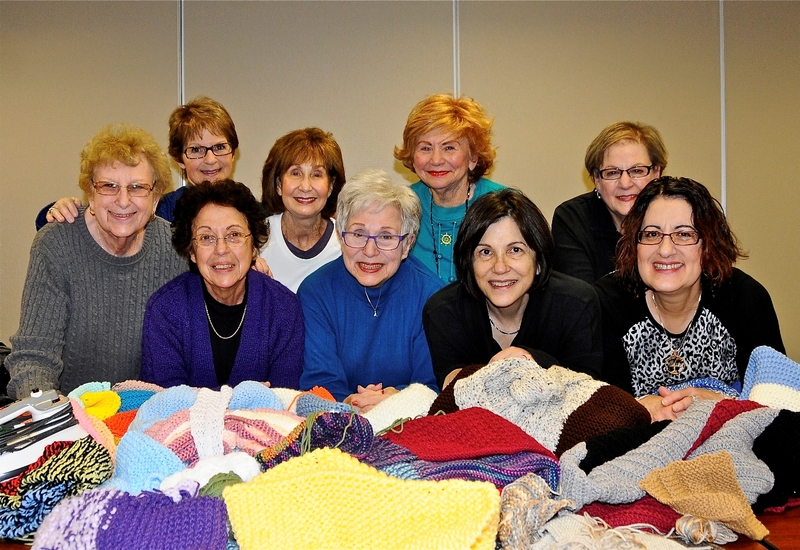 All have come to Federation in search of opportunity and with the purpose to help, to connect and to engage Jewish Detroit in the task of rebuilding a great American city. 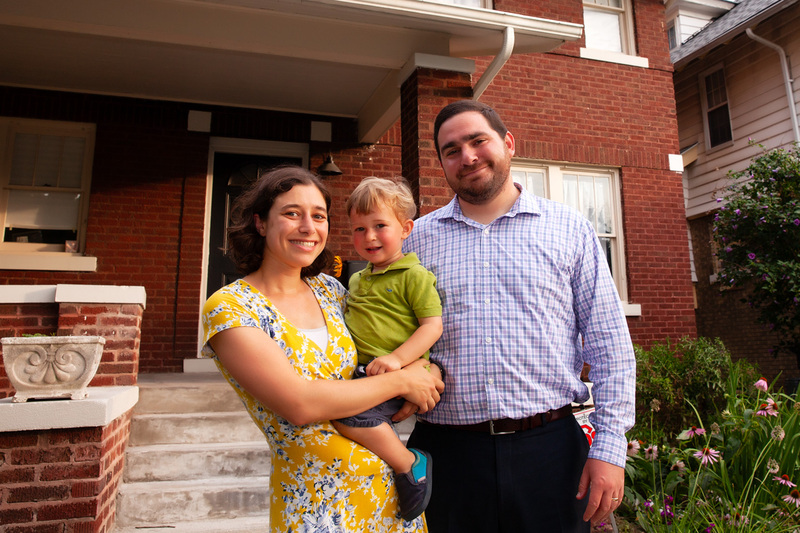 Returning from Chicago a few years ago, with a second child in tow, Dana and her husband decided that Detroit was a pretty amazing place to be from and wanted that experience and quality for her kids. 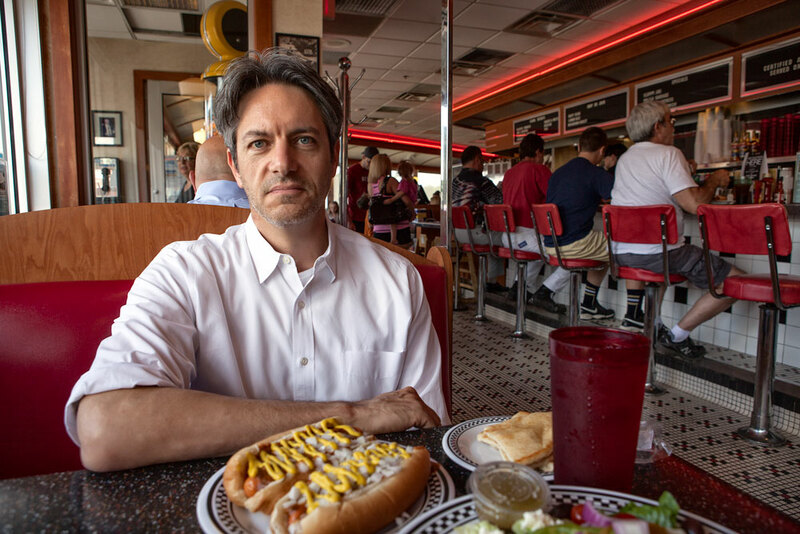 Dining Detroit-style, Ted Cohen drops in for lunch at Athens Coney Island. After many years on the west coast, Ted, his wife Julie and son Jonah were lured back to the Motor City by its unique mixture of friendly people, unpredictable weather and accessible Coney Island hot dogs. 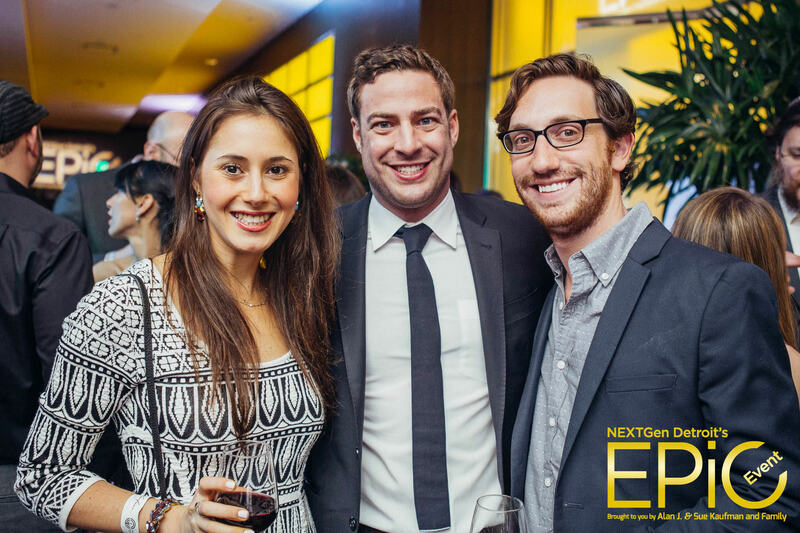 As Federation’s Marketing Director, he loves devoting his energy to an organization whose business is helping people in need and creating positive change for the Detroit Jewish community. Ted draws much of his inspiration from the creative energy now flowing in and around the city. Other pluses: He considers the salt stick at New York Bagel on Woodward to be the best in the world and, unrelated, views the Detroit Red Wings to be the single greatest sports brand in history. With a passion for social media, community engagement and strong family ties in Detroit, Bryan and his wife, Cara, moved back from Chicago nearly two years ago. 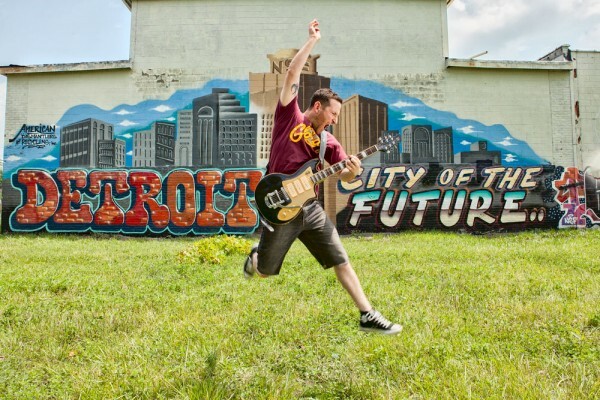 As founder of Detroit Nation in Chicago, Bryan found a natural fit for his talents as a storyteller with the Detroit Federation, where he now plays a key role in “spreading the word” as a Social Media and Content Strategist. 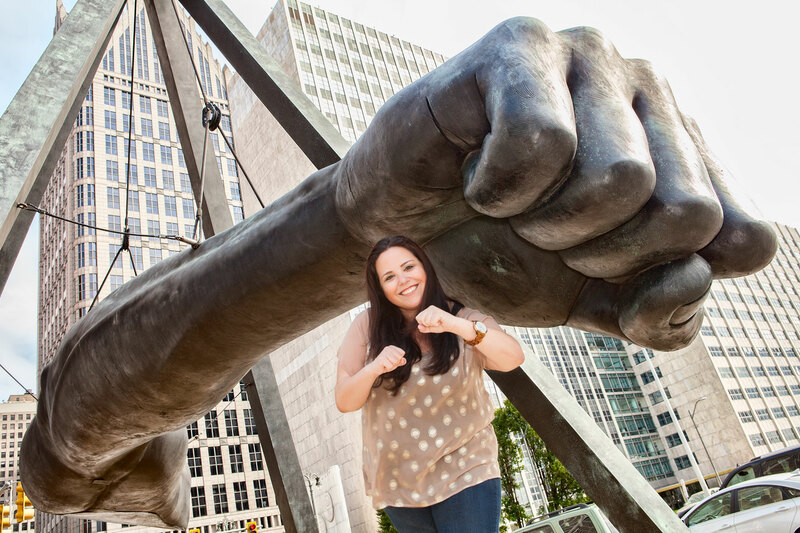 Passionate about community building and all things Detroit, Tara calls Midtown home. A year ago, she returned from New York City, after completing her Master’s degree from Columbia, to join Federation as a NEXTGen Detroit Associate. Aliyah is no stranger to adventure. 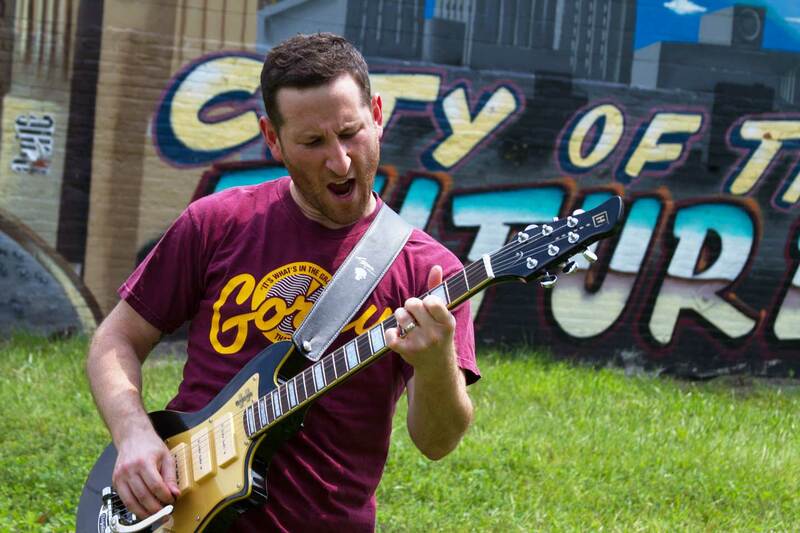 From St. Louis to D.C. and Tel Aviv to L.A, this hard working jet setter now calls Detroit home! Coming back to a Federation from The Jewish Agency for Israel (JAFI), Aliyah’s commitment to engaging donors and constituting change globally is a force of good that undoubtedly should be on everyone’s radar. New to the Motor City, after 16 years in New York City, Miryam has come to love the DIA (almost) as well as the MET. Trading leisure walks in Central Park for power walks in Hart Plaza and turning in her METRO Card for a car she can drive have been challenges. But thanks to a GPS, and her strengths in community engagement, she’s found her way into the heart of the city, via Federation’s NEXTGen Detroit.